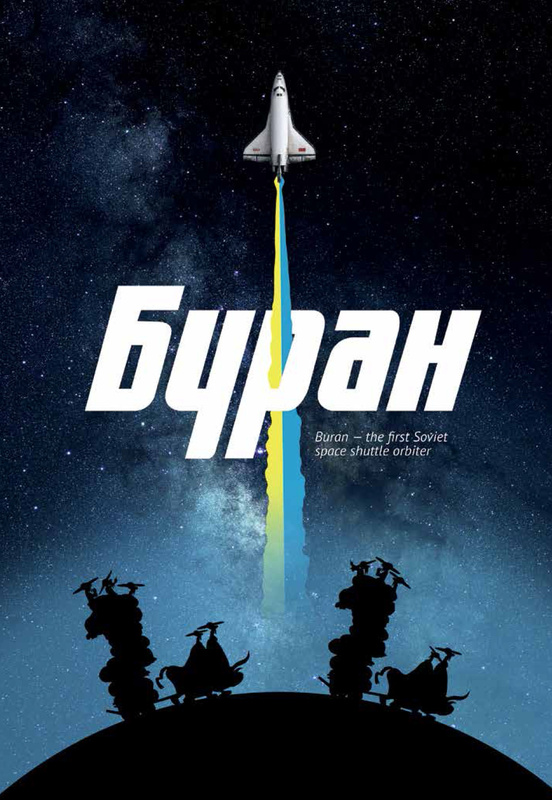 Buran, a Soviet space shuttle, was created by the Molniya design bureau headed by Ukrainian designer Hlib Lozyno-Lozynsky (born in 1909 in Kyiv, Ukraine). He graduated from Kharkiv Engineering University and was the designer of the Soviet fighters and interceptors Mikoyan MiG-27 and Mikoyan Mig-31 and the Soviet orbital fighter of the Spiral series. The first and only space flight of the Buran space shuttle took place on November 15, 1988 on autopilot. Due to the economic crisis and the collapse of the Soviet Union, the project was frozen.